Come and book your mummy MOT assessment today! Suitable any time from 6 weeks to 6 years!! Sandra Watts is a Specialist Post Natal Chartered Physiotherapist and is trained in antenatal and postnatal APPI Pilates. She has worked in the field of musculoskeletal and then Women’s Health since graduating in 1993. She focuses on helping women achieve optimal pelvic health and balance through manual therapy, targeted exercises, and functional rehabilitation. The Mummy Mot combines the principles of Physiotherapy assessment with the practice of functional retraining. 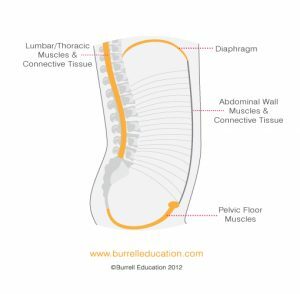 Following delivery postural changes, muscle imbalances and altered alignment occur and persist. 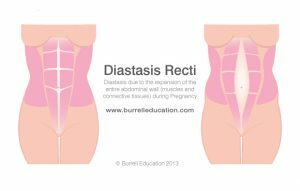 It is essential to correct and rebalance otherwise pain, prolapse, urinary incontinence or rectus abdominis diastasis will persist. Left untreated, how can Mum’s return to daily functional activities safely. Mums need to bend, lift, squat, twist. The Mummy Mot System identifies muscle imbalances through the assessment and the restorative exercise programme corrects them, regaining stability and allowing optimal function. The System uses theraband, balls and rollers to help activate the important stabilising muscles. Proprioception and breath work are incorporated. 100% Focus and Working purposefully on the out breathe all help to facilitate optimum muscle recovery. Contact Sandra Watts at Rodger Duckworth Physiotherapy on 0118 978 6149 to book your Mummy MOT appointment.